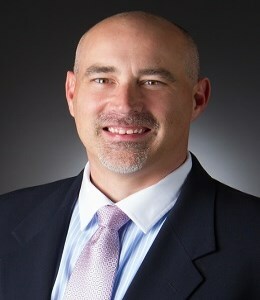 Ernie is a Licensed Broker In Charge for South Carolina and North Carolina. "Communication, respect, and support are what my clients and agents get when they allow me to represent and lead them. I would love the opportunity to represent you and show you how our Agents at United Real Estate-Queen City will be your partner on this journey. Let their expertise in buying and selling homes help you reach your goal."